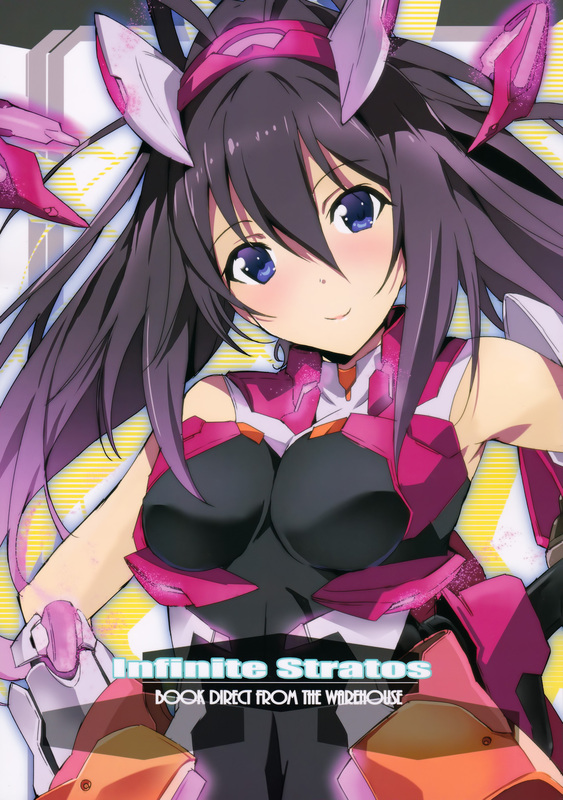 An artbook from former Infinite Stratos novel artist Okiura. I released this prematurely yesterday and there was some problems that were still needing to be fixed, my apologies. 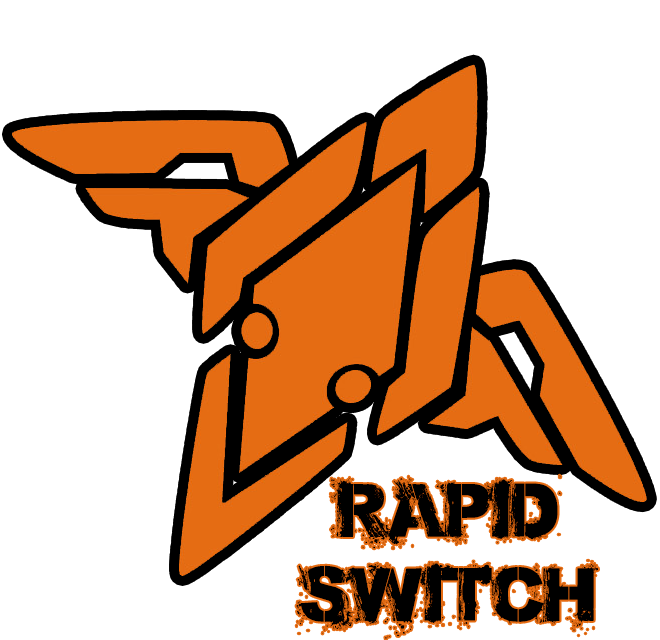 So here’s version 2. Again, thanks to LS and Hayate from Life4Kaoru for their help. We have one more of these and that’s it for the series. We’ll hopefully get to it after our C85 order. A v2 will be released once better raws are received, these were the only ones for now.